Introducing the Recto®-Verb™ Twenty-Five Head and 1x12 Combo. These are the Reverb-endowed, fraternal-twins of our little Mini Rectifier® lunchbox that’s been taking names all over the globe. 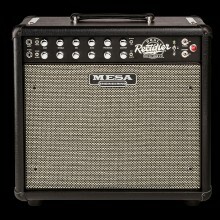 These even mightier packages are slightly larger – just big enough to accommodate a 1x12 speaker in the case of the combo and long-spring Reverb tank in the case of the head. In both cases they boast all the same great performance that the Mini Rec™ is famous for and more. 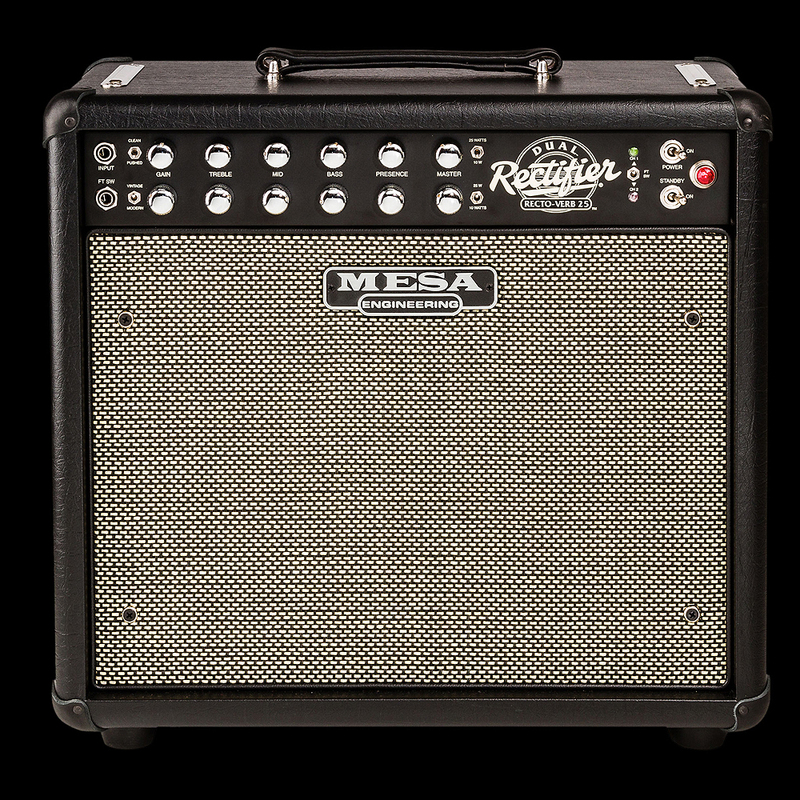 Click the button below to add the Mesa Boogie Recto-Verb 25 to your wish list.